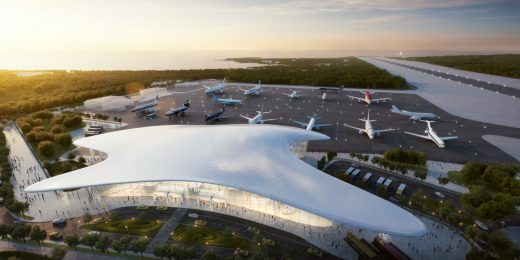 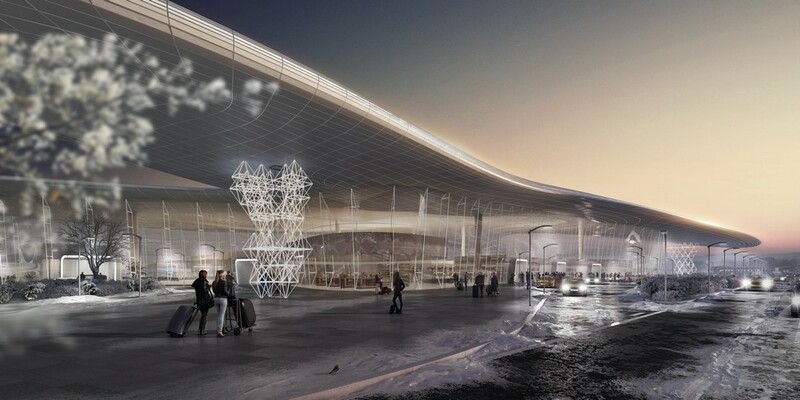 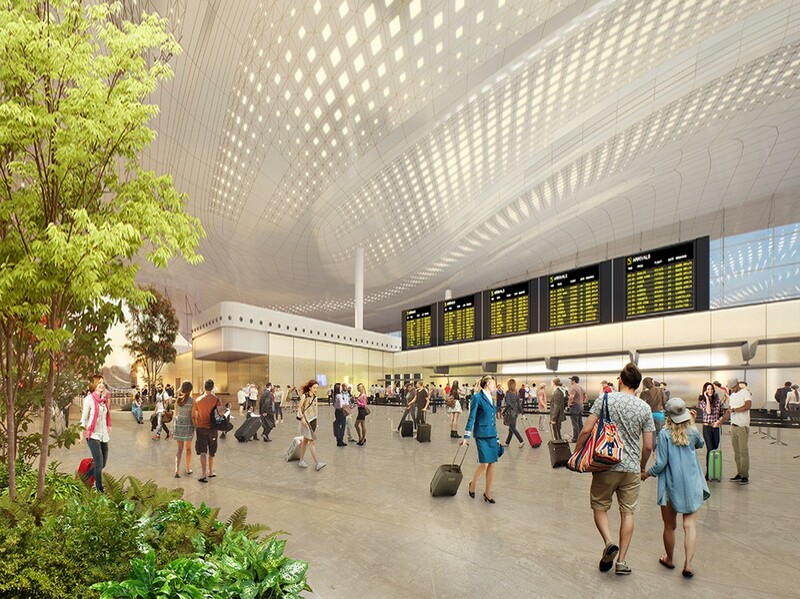 Studio Fuksas designed the winner project of the competition for the construction of the new Gelendzhik Airport in Russia. 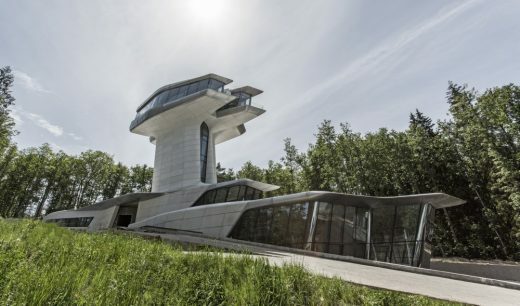 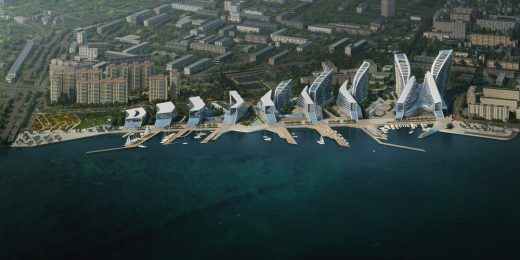 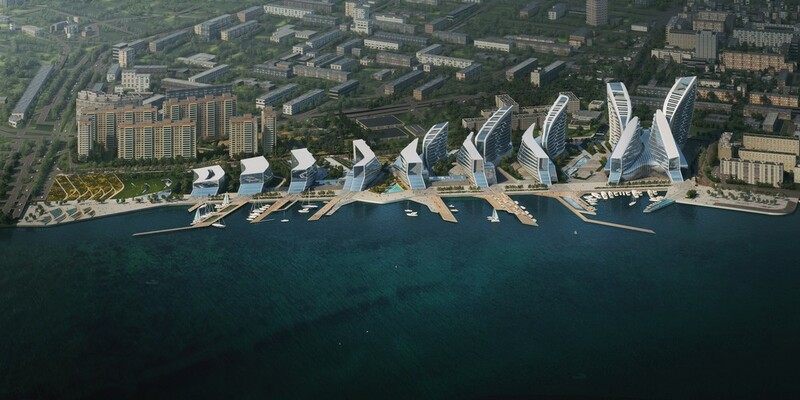 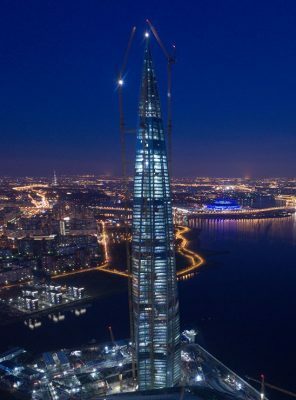 The new Airport will be, for size and importance, the new landmark of Gelendzhik. 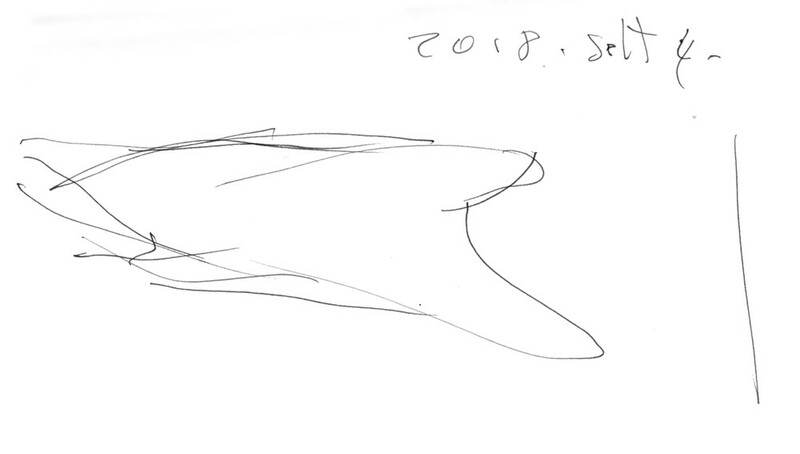 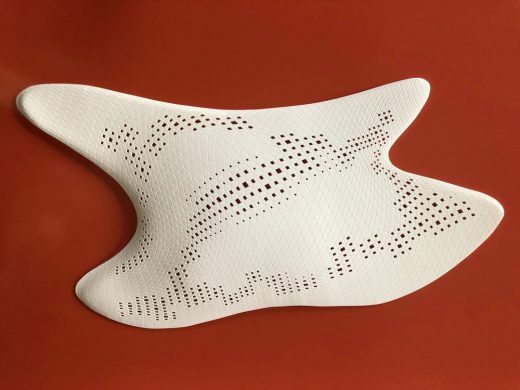 The project is inspired by the flight of birds: “We didn’t want a static interpretation of a gliding bird, we wanted to capture the moment when the bird suddenly changes direction of flight, thus representing a dynamic and poetic movement”. 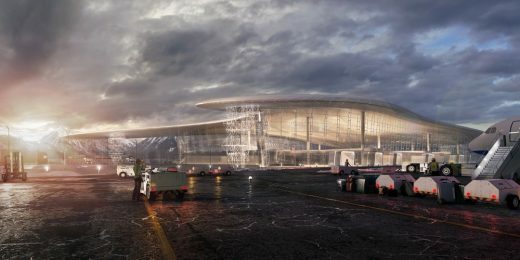 As the city’s new gateway, the Airport will guarantee the best quality in terms of space experience and natural light control, without forgetting local values. 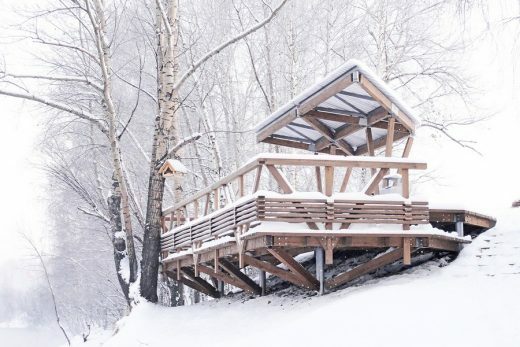 Aside the architectural design, great importance is also given to the surrounding landscape and to a massive use of typical local trees in the project area. Studio Fuksas also designed the circulation system of the airport area: a one-way ring road, which distributes car and bus flows through the short and long-term parking entrances; the dedicated drop-off zones in front of the main entrance and the bus parking areas. 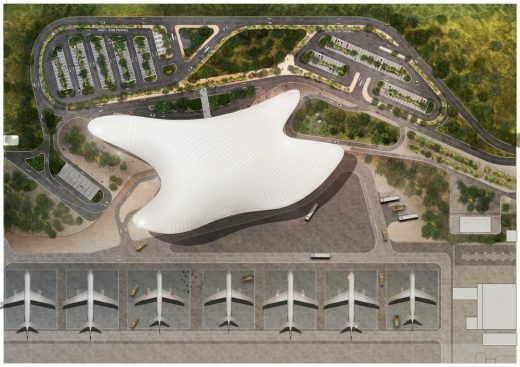 Logistical system are directed to the west side of the terminal, away from the view of passengers. 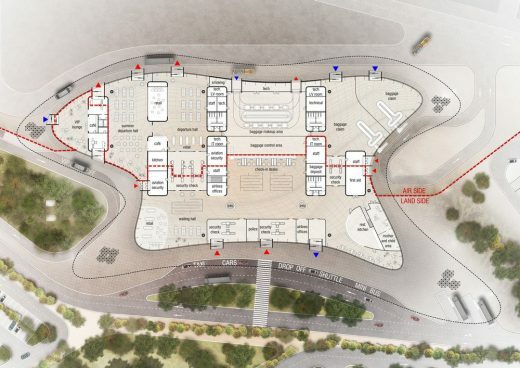 The parking lots are designed not only as service spaces but also as green areas: the goal is always to highlight qualities belonging to the local natural environment.